The Ministry for Primary Industries (MPI) is warning people not to eat a number of brands of chilled oysters harvested from the Mahurangi Harbour north of Auckland as they may be contaminated with norovirus. The companies Matakana Oysters Limited, Orata Marine Limited, Seafood Harbour and Hutchings and Addison Limited are recalling all oysters harvested from the Mahurangi Harbour from mid-January 2017. All companies are cooperating with MPI in managing this issue. Batch numbers and brand names are not fully confirmed as yet, but further detail will be posted on MPI’s website as it becomes available. The products are not exported. Most are sold in the local area in pottles or on the half shell. MPI’s Manager of Food Compliance Service Group, Melinda Sando, says the amount of affected product out there is likely to be very small as these products have a very short shelf life. MPI has also put a halt on all harvesting of oysters from the harbour, which is near Warkworth north of Auckland. Ms Sando says the Ministry was alerted to the issue by local health authorities after 11 people became ill after eating oysters from the area. Norovirus gastroenteritis generally presents with vomiting followed by diarrhoea. 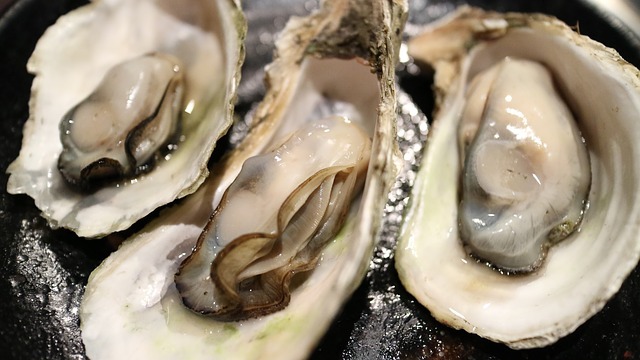 The Ministry advises people who believe they have eaten affected oysters to see their GP if symptoms are severe or persistent or if they are unable to keep hydrated.